If Costello returned at the next election in his old seat of Higgins, he would hold it, staving off a challenge by the Greens. Apparently O’Dwyer was genuinely worried that she might lose the blue ribbon seat. Whoever takes over will be at even greater risk of ­losing Higgins. Costello’s return could see the government revive and muscle up to Bill Shorten. Currently down 45-55 per cent in the polls, the ­Coalition has nothing to lose. While it is far from ideal not ­selecting a woman in Higgins, given the Liberals’ gender problems, Costello’s return is too necessary to ignore. And he is the type of leader who would genuinely throw himself into cultural reform inside the Liberals to help more women secure parliamentary careers. As well, women pre-­selected for marginal Labor-held seats have little or no chance of winning. Under Costello, such candidates’ fortunes would blossom considerably. There are many “fork in the road”/”sliding door” moments in this story. It would have been great if John Howard retired after ten years as one of the most successful Prime Ministers in Australia’s history. It would have been great if Costello chose to contest the leadership after the 2007 loss, though it’s not difficult to understand the frustration and the exhaustion that led him at that point to the backbench. Perhaps the greatest tragedy is his decision to retire during the term (I’m almost convinced that MPs should not be able to cause by-elections but for genuine health reasons or other emergencies, though it would be difficult to enforce such rule). In mid-2009, with the controversy over Kevin Rudd’s ETS starting to rear its head, Tony Abbott and Andrew Bolt begged Costello to stay in the Parliament, but he remained unconvinced. 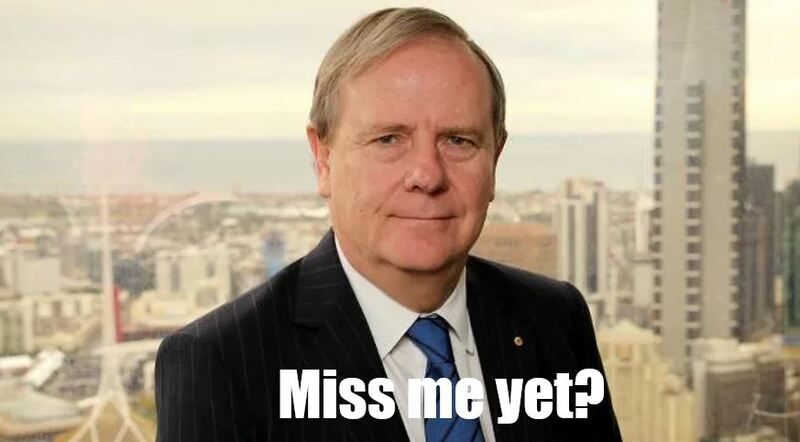 In fact, if only he had delayed his retirement by a few weeks he would have been the unquestioned candidate against Malcolm Turnbull. Costello would have won more convincingly than Tony Abbott’s one vote, and he would have likely won the 2010 election, saving the country from more Julia Gillard and Kevin Rudd as well as from Tony Abbott’s wasted promise and Malcolm Turnbull’s wasted second chance. From what I can gather from people who have been speaking to Costello recently, he has no intention of getting back into the political fray. But even if he had, I remain sceptical about the viability of political come-backs in general. John Howard’s story is truly exceptional; when he returned to lead the party in 1995 he has not in the meantime left the parliament after his previous stint in 1987. Over the eight years in the opposition wilderness, he has watched all his competitors fall by the wayside until he was literally the last man standing, with Costello himself opting to gain more valuable experience as the deputy instead. It’s been twelve years since the end of the Howard government and twelve years is an awfully long time in general; in politics it’s almost an eternity. 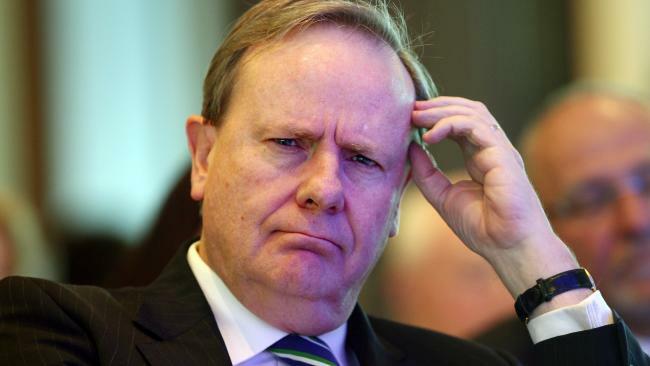 There is a whole new generation of voters out there who don’t really remember Costello as the Treasurer. I suspect that even those who do, think of it as very much a closed chapter, a glorious one for many to be sure, but only a few (and certainly none who have ever been married) believe that golden ages can be so easily resurrected.